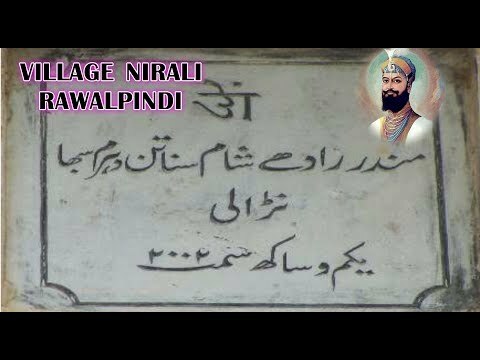 Narali (Urdu: نڑالى, Alternate spellings: Nirali) is one of the oldest and largest towns of Gujar Khan Tehsil, Punjab province of Pakistan. Narali used to be the hub of trade before partition.It had a large Hindu population that dominated the trade circle.It still has a number of remains & ruins of Hindu culture & temples.It is culturally richer than the adjoining villages. Narali enjoys a very important position because it has union council office, patwarkhana, health centre and a post office.